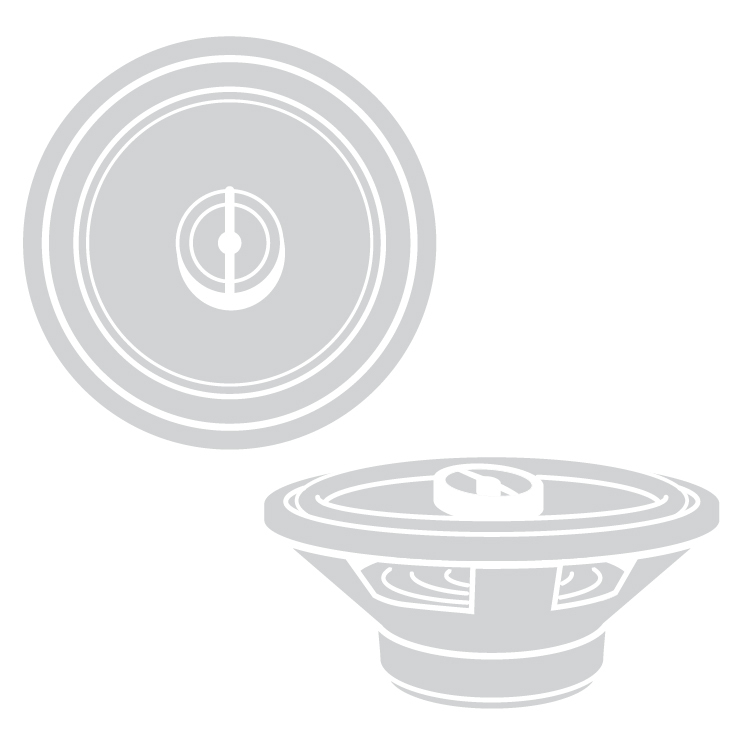 When shopping for speakers you should consider two main specifications when trying to figure out which ones will work best in your car. Speaker sensitivity measures how much sound a speaker yields from the power applied to it. 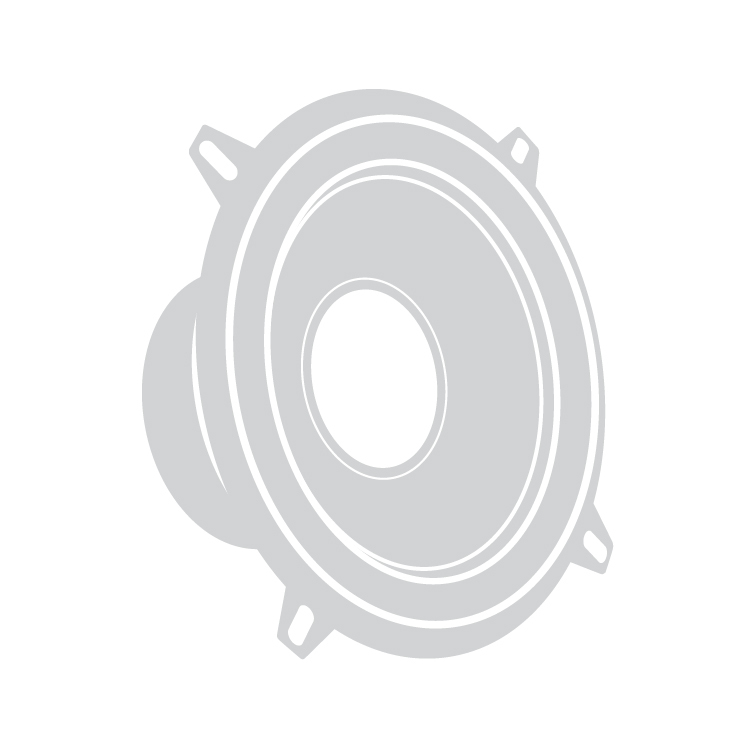 If you have a low-powered car stereo (15 watts RMS per channel or less), like most that are factory-installed, speakers with high sensitivity ratings (over 90 dB) will make the best match. If you have a high-power system (16 watts RMS or more), like that provided by an aftermarket stereo or external amplifier, then consider speakers with lower sensitivity ratings. Properly powered, they'll provide excellent sound quality. Power-handling lets you know how much power (measured in watts) a speaker can handle. If you've got a low-powered system, your speakers don't need to be able to handle lots of power. On the other hand, a system with powerful external amps will require speakers whose power-handling is close to the output of the amps. And remember, the key spec in power-handling is the maximum RMS power-handling, not the peak power handling. RMS ratings realistically measure how much power the speaker can handle on a continuous basis, not just for a short period of time. 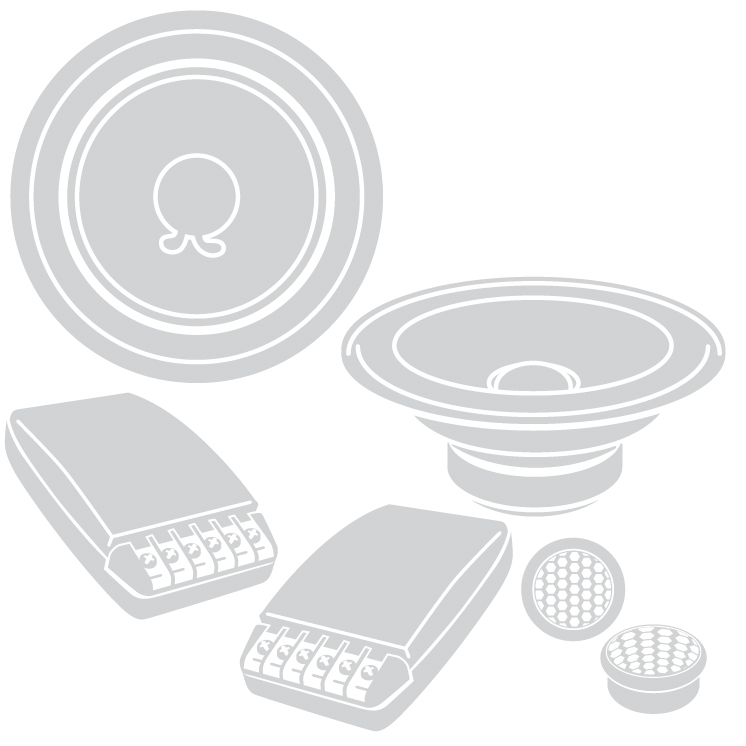 For instance, a set of speakers rated at "2-15 watts RMS" will make a better match for a low-powered factory stereo. 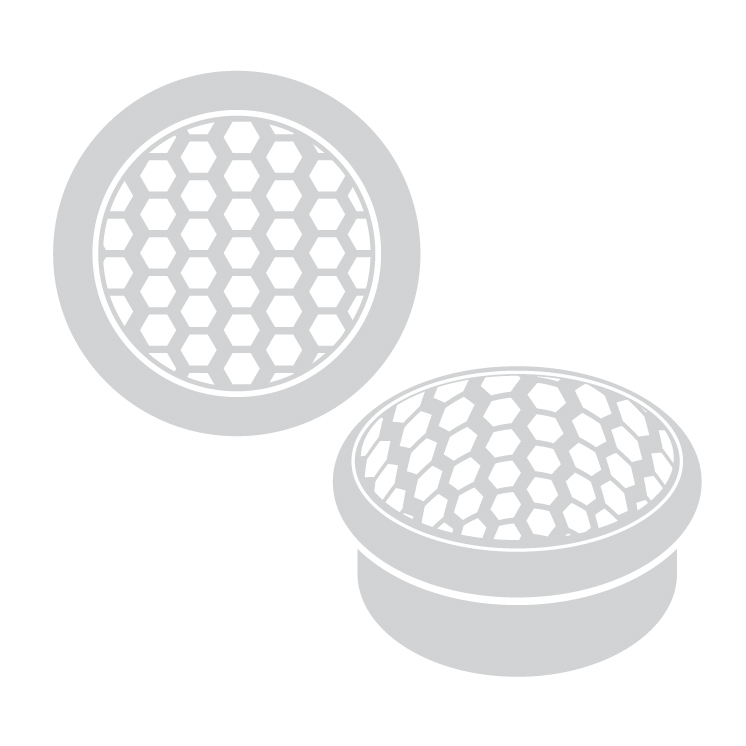 A set of speakers rated "20-80 watts RMS" would be ideal for an aftermarket stereo or system.